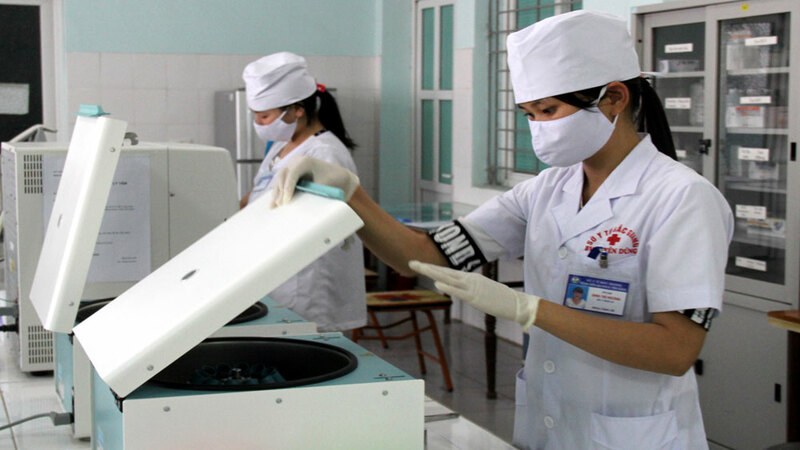 The Yen Dung district Medical Center coordinates with the district General Hospital to prepare the necessary equipment for making the dossier of residents' health record. As the schedule, the district will complete the tasks of checking and listings within April 2018 then pilot the check-up in Lang Son commune on April 24 while the locals in 10 others communes and towns in the district will be examined in May. The district strives to complete making the dossier of health record for all the residents by October 31, 2018. The action aims at providing each person with a unique profile stored in the national electronic health record system that facilitates the diagnosis and treatment for the patient.